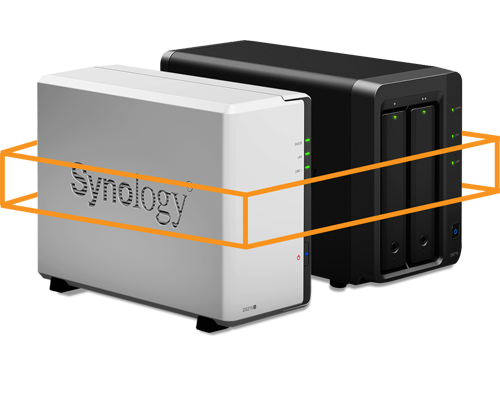 * Synology NAS -Plus series, Synology NAS Value series, and -J series. "Simply MAGIC!!! I think everything is lost...The software did the fantastic recovery for me. 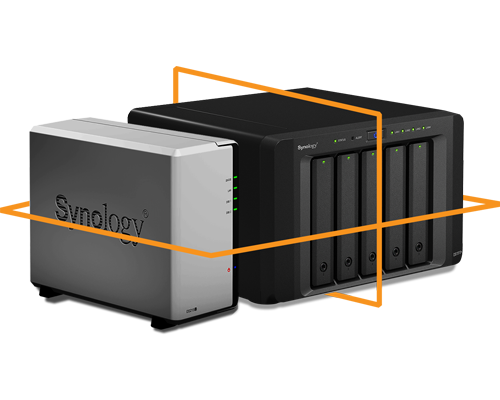 With Home NAS everything came up again! 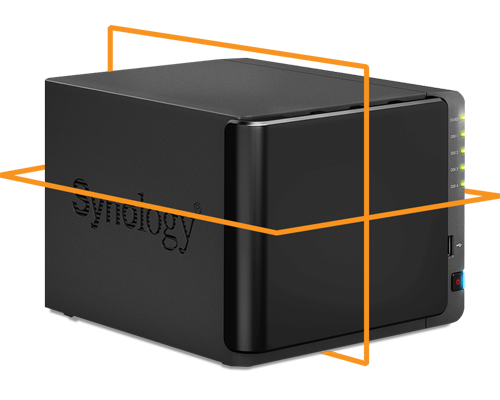 Much better than any data recovery product I've used."